This museum is located at the former office of the State Railway of Thailand Labour Union on Nikhom Rotfai Road, Makkasan, Ratchathewi. 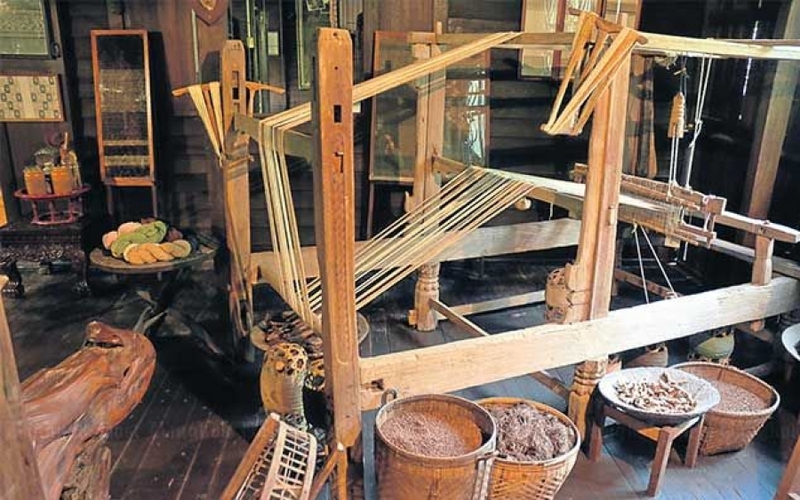 It exhibits a historical background of Thai labour in 7 rooms: Room 1, slave labour and corvée system – the foundation of ancient Thai society – presenting the history of Thai labour since ancient times; Room 2, Chinese coolies - early hire workers - featuring their way of life; Room 3, labour and the country’s reforms in the reign of King Rama V – a major transitional period in Thai history; Room 4, labourers and the 1932 Revolution – labourers before and after the revolution; Room 5, from World War to the Cold War – Thai labour under critical situations during World War II and the Cold War; Room 6, from the 14 October uprising to the economic crisis – life of Thai workers during the pro-democracy period, women and child labour, truck drivers and boxers; Room 7, labour artist Chit Phumisak – dedicated to Chit Phumisak, a significant thinker and intellectual. The exhibition in each room is displayed through various media such as television, slides and computer, which make it more interesting and easier to understand. 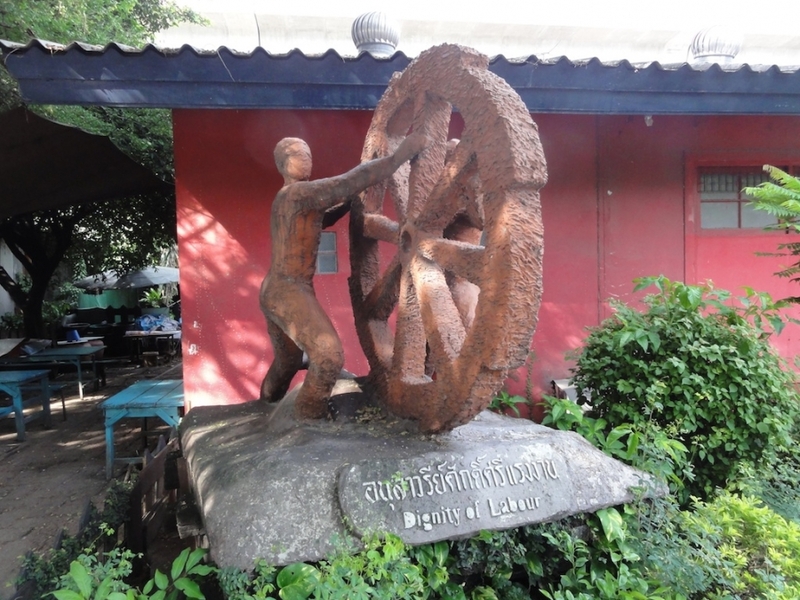 The museum also provides a library service with books and research reports about labourers and computer training for workers.